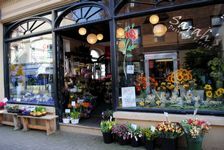 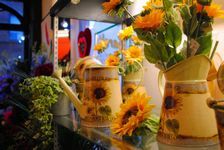 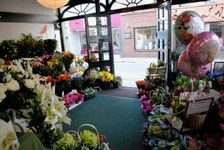 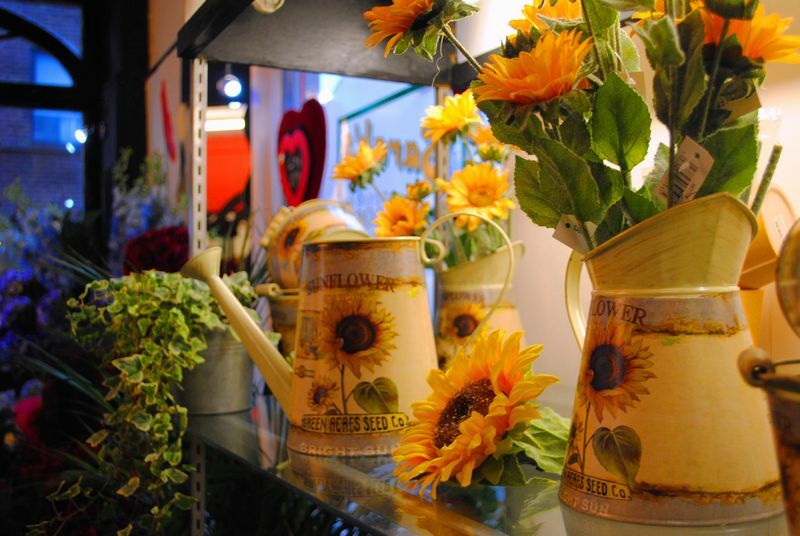 In the heart of Ramsey, Isle of Man is a place where the sun shines all the time - Sarah's Designer Florists provides stunning fresh flowers for every occasion, along with the full range of florist's sundries. 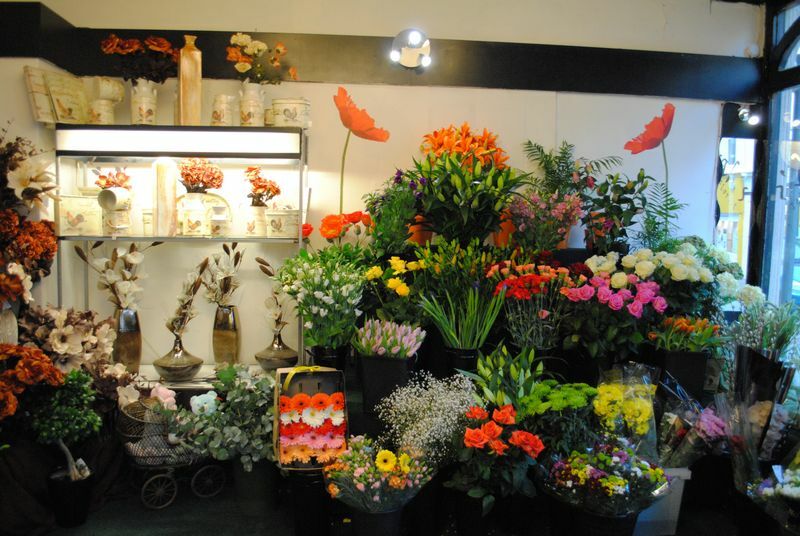 For us it's a labour of love. We ensure the quality of our flowers and plants by importing them direct from Holland each week and we give a highly personalised service. If it is not convenient for you to visit the shop this website gives you the ability to view various flower and plant arrangements. 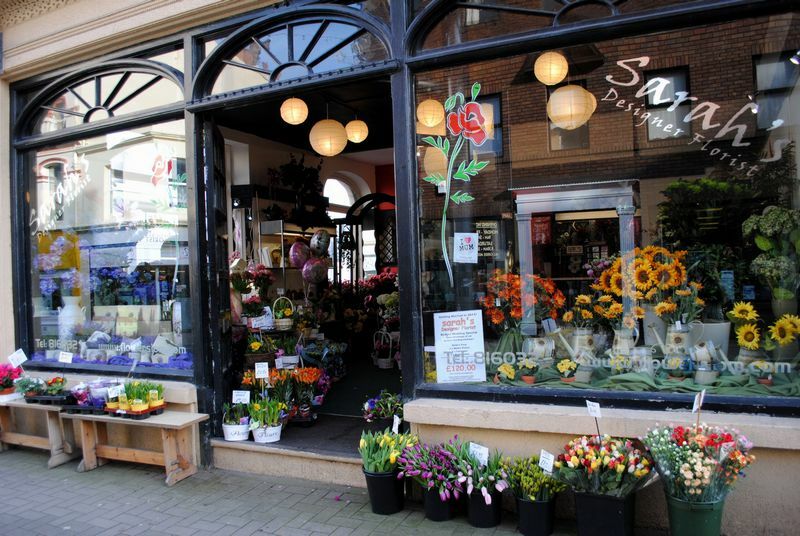 Sarah's offers an all Island service for weddings, funerals and special occasions and our shop in Parliament Street, Ramsey is open six days a week. 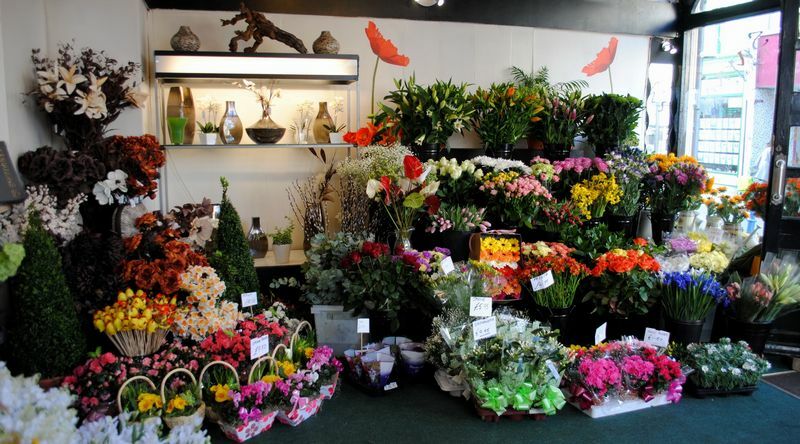 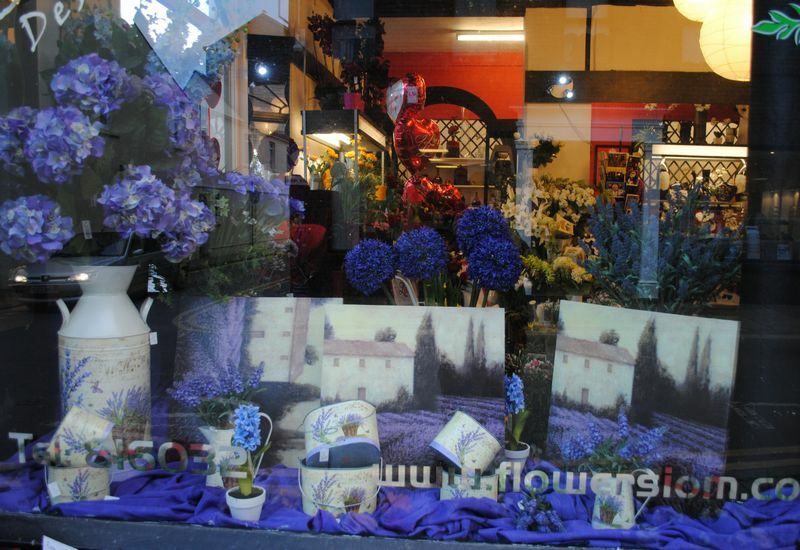 Inside you'll find beautiful flowers and a selection of floral arrangements can be tailor made to suit all tastes from traditional baskets to cutting edge designs, all at sensible prices. 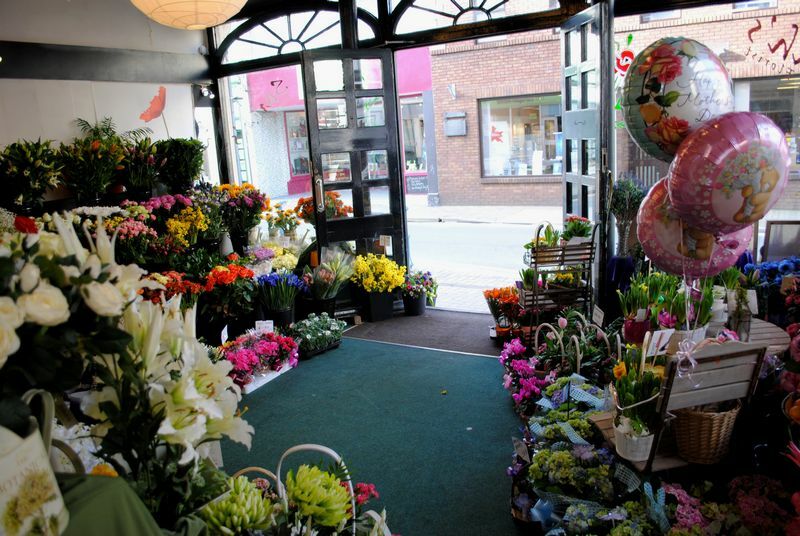 Why not call in and discuss your personal requirements.